A Review Engagement Report is needed to meet bank or statutory requirements. A financial statement review engagement provides a moderate level of assurance (and provides no opinion), expressed in the form of a Review Engagement Report providing negative assurance on unaudited financial statements by using the words “nothing has come to our attention…” The Certified General Accountant determines if the financial statements are plausible. Procedures for a financial statement review engagement include, inquiry, analytical procedures and discussion. Additional procedures may be required to arrive at standard of “plausible”; focuses on internal evidence. Once plausibility is established, the certified general accountant issues a Review Engagement Report with the ﬁnancial statements. Where an audit is not required or the shareholders have waived the appointment of an auditor, financial statements may be prepared on a review basis. The moderate level of assurance provided with the Financial Statement Review Engagement is commonly referred to as negative assurance. It means that nothing has come to the attention of the accountant causing them to believe that the ﬁnancial statements are not, in all material respects, in accordance with Canadian Generally Accepted Accounting Principles (GAAP). It is considered a low level of assurance relative to that provided by an Audit Engagement. 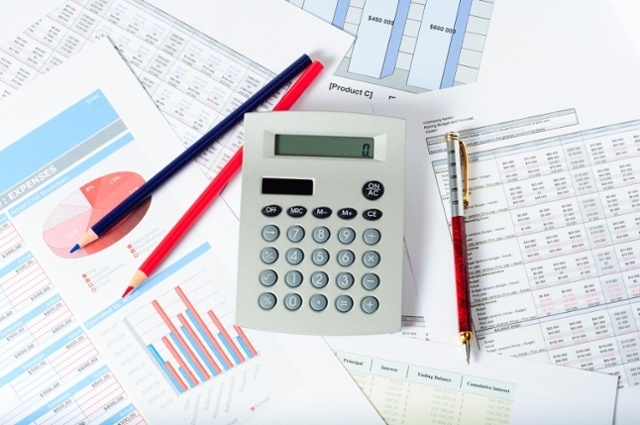 Financial statement review is most popular among small to mid-size businesses who have a loans with the bank and need to meet certain covenant requirements. A review engagement report can help your organization provide more reliability in your business financial statements. If you are considering selling your business the acquiring party may require a review engagement report or a review of financial information to ensure they can rely on your financial statements. If you like to find out if your organization requires a financial statement review or a review engagement report attached to the business financial statements please email us at mike@mclenehan.com or call the office at 204-505-3113 to speak with one of our experienced accountants. MMCGAPC will take care of your financial statement reviews so you can focus on what’s important – the success of your business!